Treat your Valentine at Easterbrook Bistro, Bar & Spa. Bookings Essential. 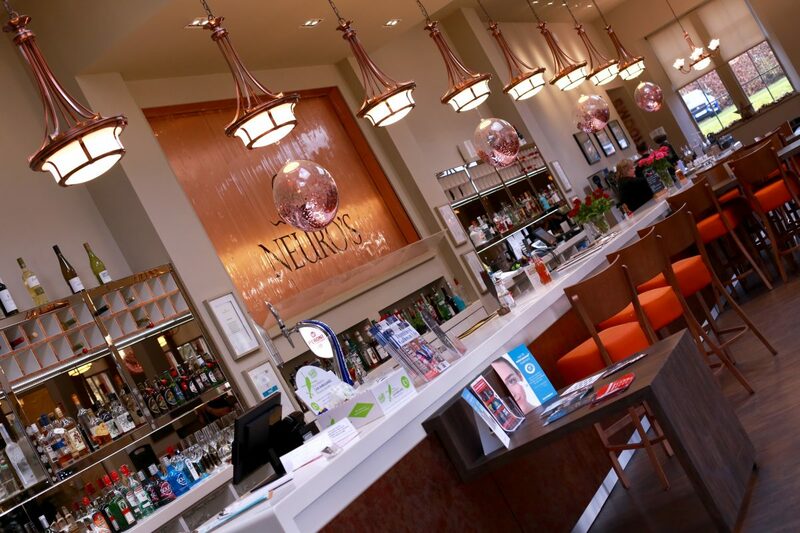 Free prize draw to win a Neuro’s Spa & Beauty Voucher. Call 01387 702500 to reserve your table.